Barclays' credit rating has been downgraded to one level above junk by ratings agency Moody's, after it said the lender's ?1bn move to "ring-fence" its UK retail arm had made it a riskier overall investment. The bank became the first UK lender to switch on its "ring-fence" over the weekend, to comply with new rules designed to protect British consumers and businesses from the fallout if there is another financial crisis. The newly-formed Barclays UK has 24 million ­customers and ?250bn of assets. Moody's said the changes - which also need to be adopted by Lloyds, HSBC, RBS and Santander - are likely to make UK retail banks safer, but could lead to downgrades for the investment banking businesses hived off as a result. Separately the agency confirmed it had downgraded RBS's investment bank - NatWest Markets - and upgraded its soon-to-be-created retail units RBS, NatWest and Ulster Bank. Its ring-fencing will take place at the end of this month. In Barclays' case, Moody's said the overall bank also faces "ongoing profitability challenges". The downgrade had been expected by the City and had little impact on its share price and bonds. 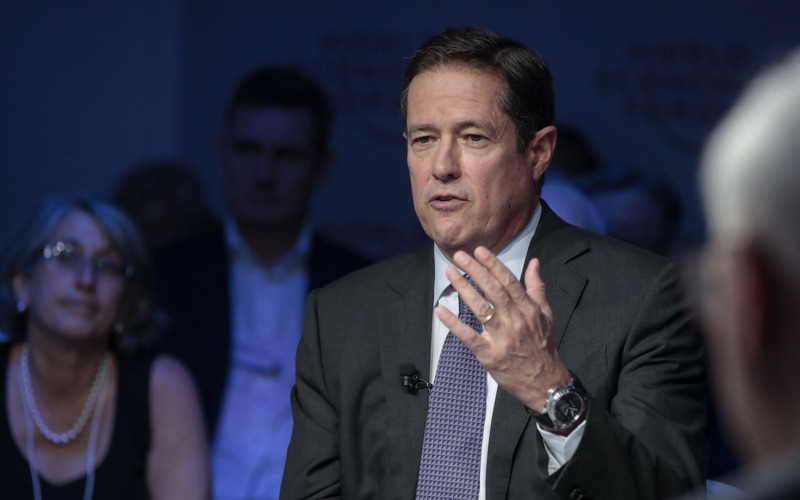 But it underlines the pressure on chief executive Jes Staley to turnaround Barclays, particularly its under-performing investment bank. It emerged last month the bank has been targeted by New York-based activist investor Edward Bramson, who has built up a 5pc stake in the lender. Barclays has drawn up battle plans to fend off any attacks. The bank posted a ?1.9bn loss for 2017 but restored the dividend and pledged to return more cash to investors in time. Last week Barclays agreed to pay $2bn (?1.4bn) to settle a lawsuit over mortgage-backed securities sold in the run-up to the financial crisis, a smaller figure than the City had feared, raising the prospect of dividend hikes or share buybacks.